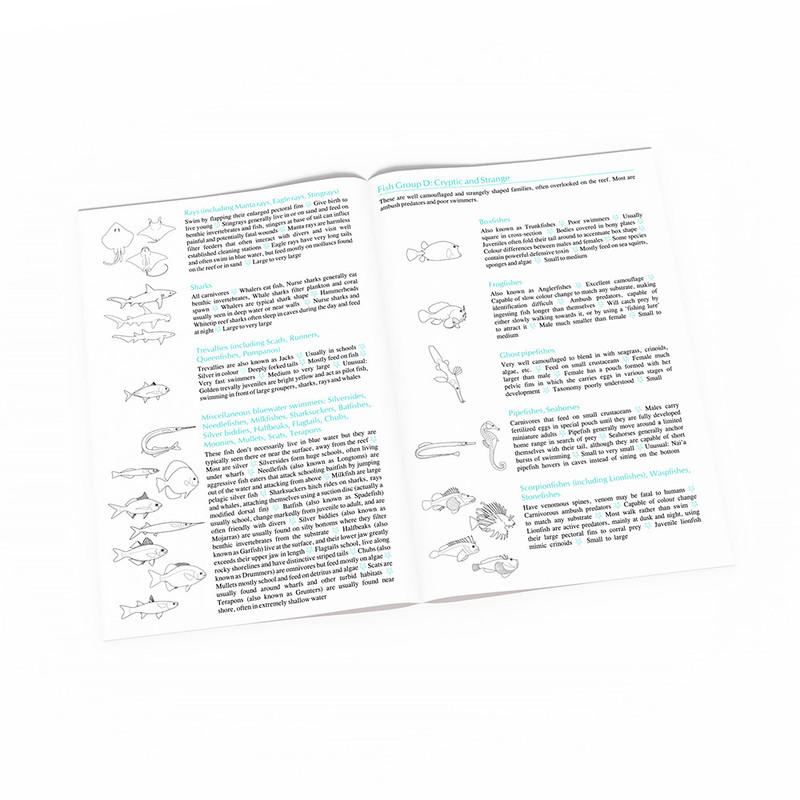 A reef species identification guide for divers, snorkellers, aquarists and all underwater enthusiasts. More than just a fish ID DVD, this field guide also includes invertebrates, mammals, reptiles and plants. The package includes 2 DVD videos that you can play on your TV or computer, PLUS a 14-page reference booklet with line drawings, descriptions and helpful information. 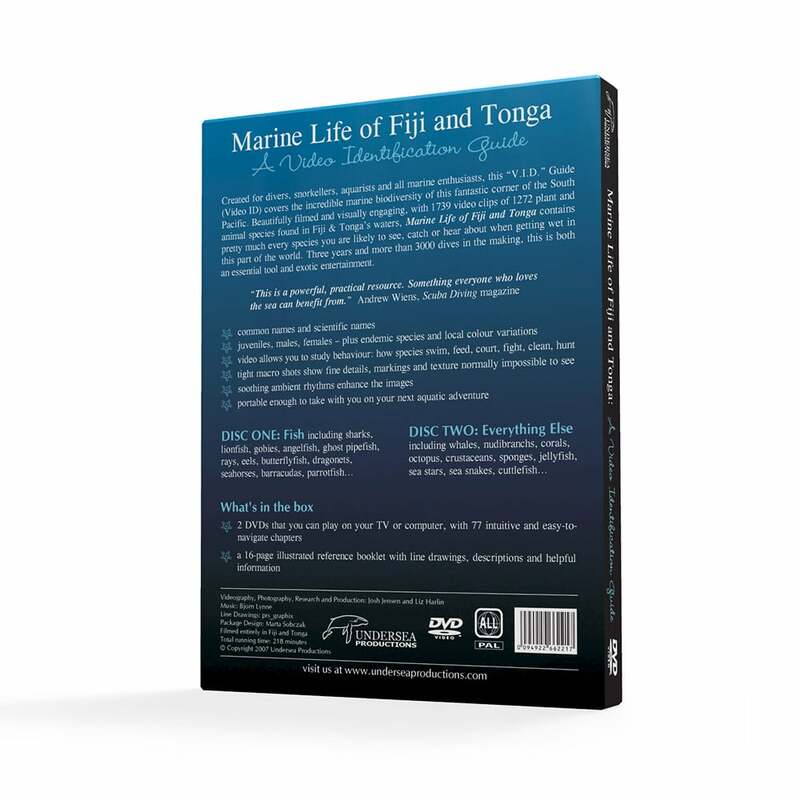 This field guide covers the incredible marine biodiversity of this fantastic corner of the South Pacific. 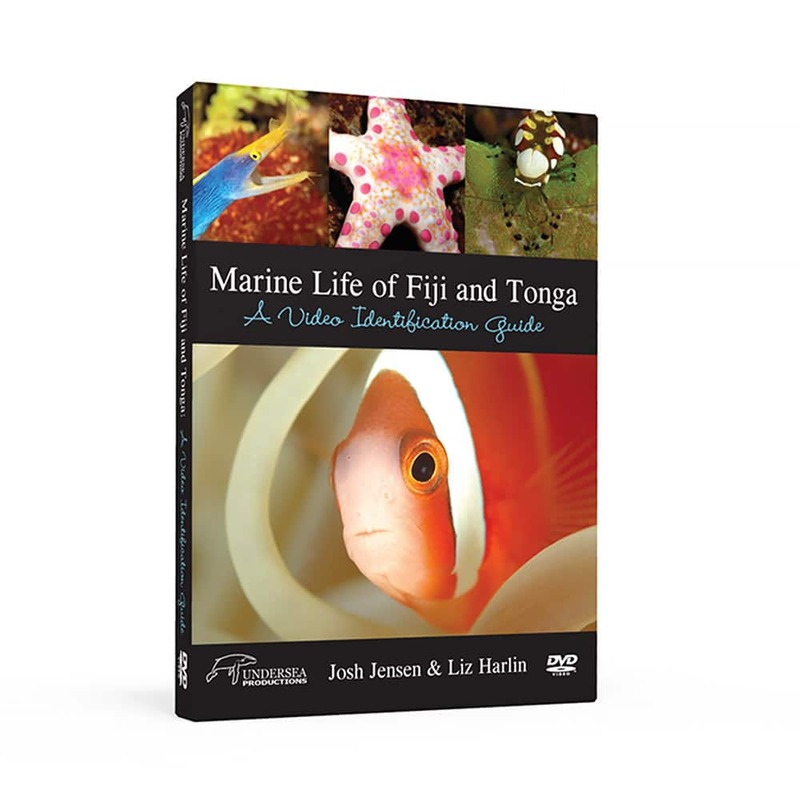 It’s a comprehensive identification guide to 1272 tropical marine species found in Fiji and Tonga—except that instead of being a book full of pictures, it’s a video with gorgeous real-life footage of each species. And all of the 1739 video clips are labelled with the common and scientific names of each species. 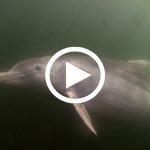 Beautifully filmed and visually engaging, Marine Life of Fiji & Tonga contains pretty much every reef species you’re likely to see, catch or hear about when getting wet in this part of the world. 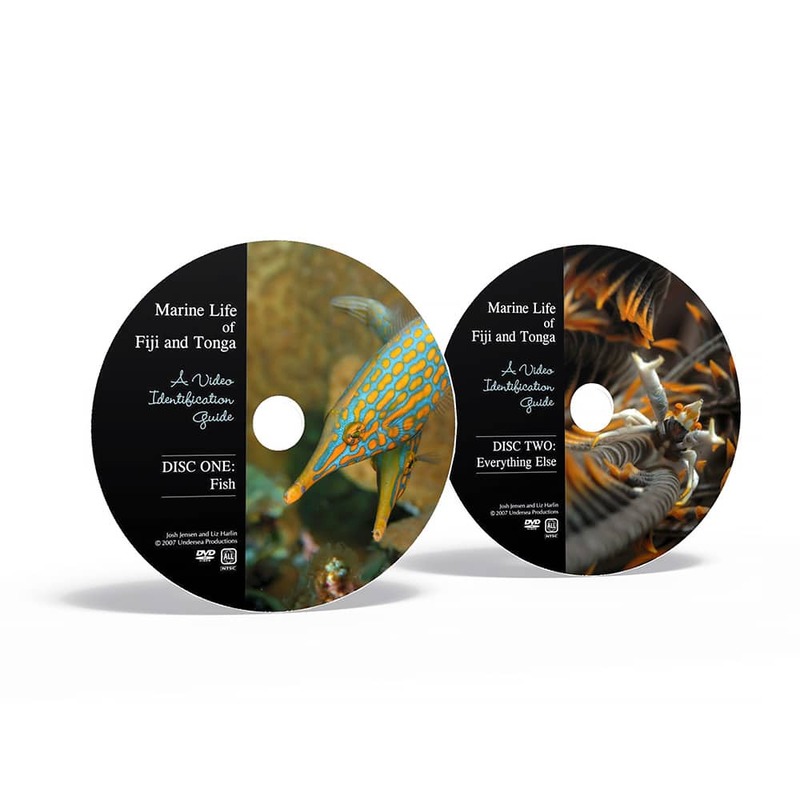 Three years and more than 3000 dives in the making, this fish ID DVD is an essential reference tool. 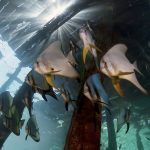 1272 different species, including over 800 species of reef fish! Two professionally filmed and produced DVDs. Total run time: 3.5 hours. Includes a 14-page reference booklet with line drawings, descriptions and helpful information to help you learn about the animals in the videos. 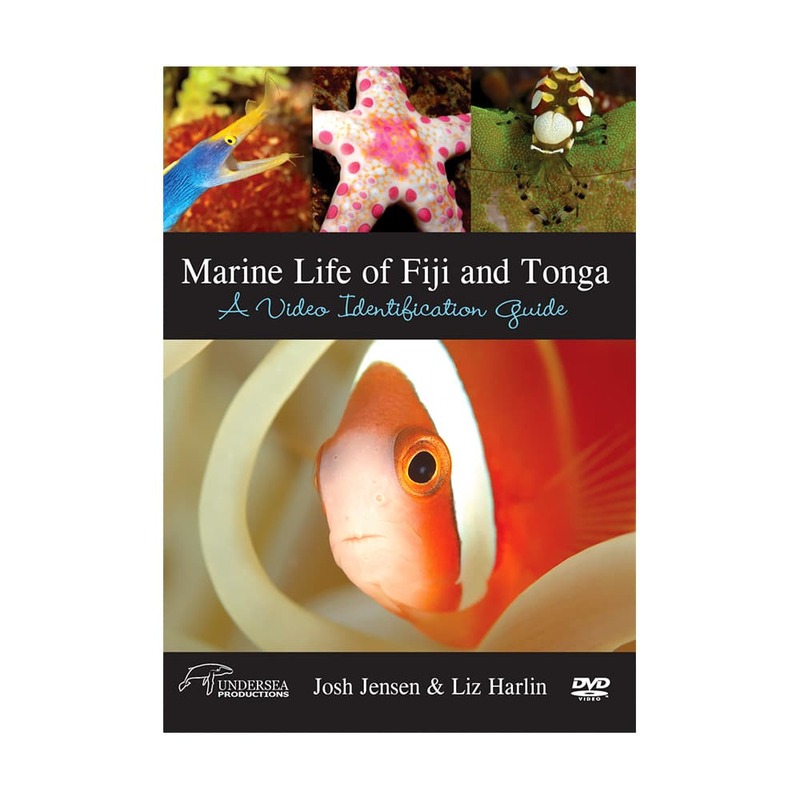 I love my Marine Life of Fiji & Tonga DVD’s. My husband and I dive in Fiji a lot, at least once a year. I can’t believe how much you have found to film and the amazing footage you are able to get. Keep up the good work. This is a powerful, practical resource. Something everyone who loves the sea can benefit from.